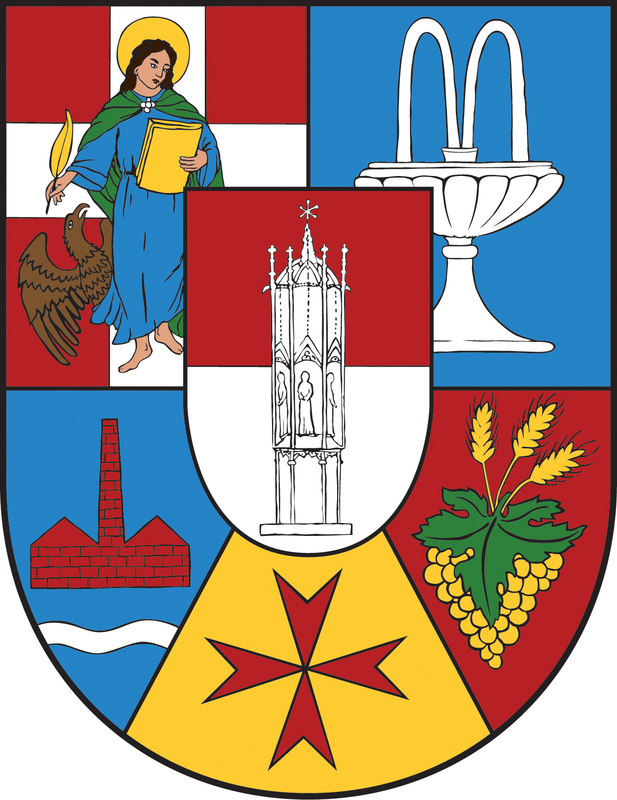 Favoriten is the 10th district of Vienna. It is the most densely populated district: on a total area of approx. 31.82 km² live 189,713 citizens. The 10th district is very interesting from an investor`s point of view. Although Favoriten already has an astonishing number of residential buildings (in total 11,838; however, only 2,333 of them were built after the year 1991), there are still numerous potential building sites and because of the constantly rising population (for comparison, in 2011 177,989 people lived in Favoriten) there are a lot of housing projects, e.g. the Sonnwendviertel, an urban district near the Central Station, and the Quarter Belvedere which is one of the biggest urban development areas and which completion is being expected in 2021. The average living space is around 64m² and the living space per head is approx. 31 m². The purchase price for an apartment in the 10th district is around € 3,893/m² and the rental price is around € 14.72/m². Favoriten has a very multifaceted demand for real estates. Whereas the industrial park “Business Park Vienna” attracts mostly business people who are looking for office space, guarantees the Fachhochschule Campus Wien (University of Applied Sciences) a high demand for rented flats due to a high number of students in that area. This is also encouraged by the transport system which is as very typical for Vienna highly developed. In Favoriten, there is the Central Station – used by 150,000 people every day – and two subway lines (U1, U2). Both of them are being extended at the moment which contributes to the district`s progression. Favoriten offers many possibilities for leisure activities. The mountains Laer Berg and Wienerberg have a picturesque park complex and numerous recreational areas (in total there are 14.25 km² of green areas in the district). The well-known Favoritenstraße is a pedestrian zone with boutiques and cafés of all kinds and tastes. In the 10th district, there is also the thermal bath Therme Wien Oberlaa with an area of 75,000m² located. In 2011, the thermal bath took 1st place in the European ranking of the best spas. Historic touristic attractions, as the gothic stone pillar “Spinnerin am Kreuz” which is linked with a tale about a woman who was waiting for her husband spinning for years at this very spot, the Antons Church which was built in Romanesque-byzantine style and the Kepler Church guarantee an all-year tourist flow.